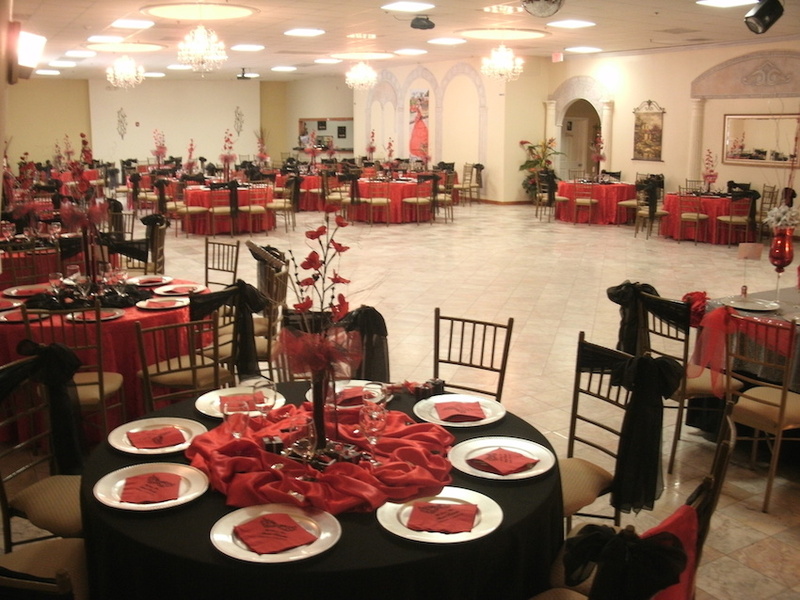 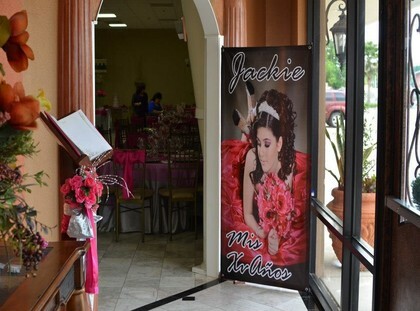 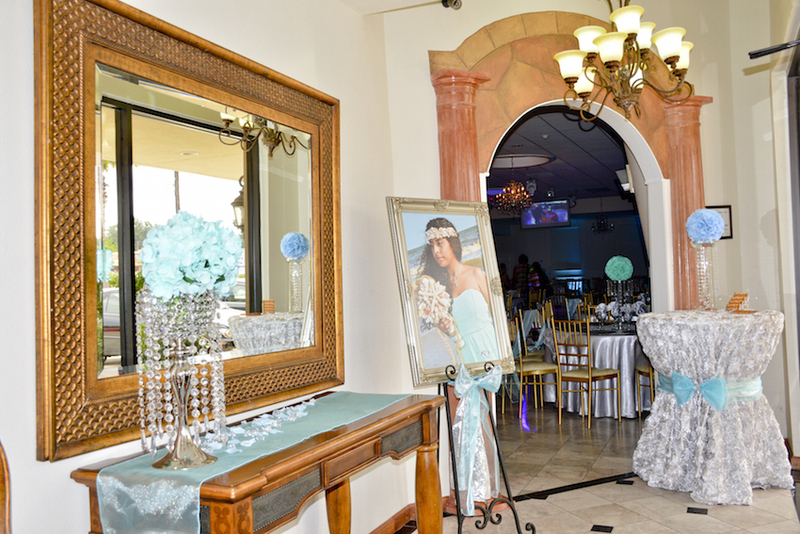 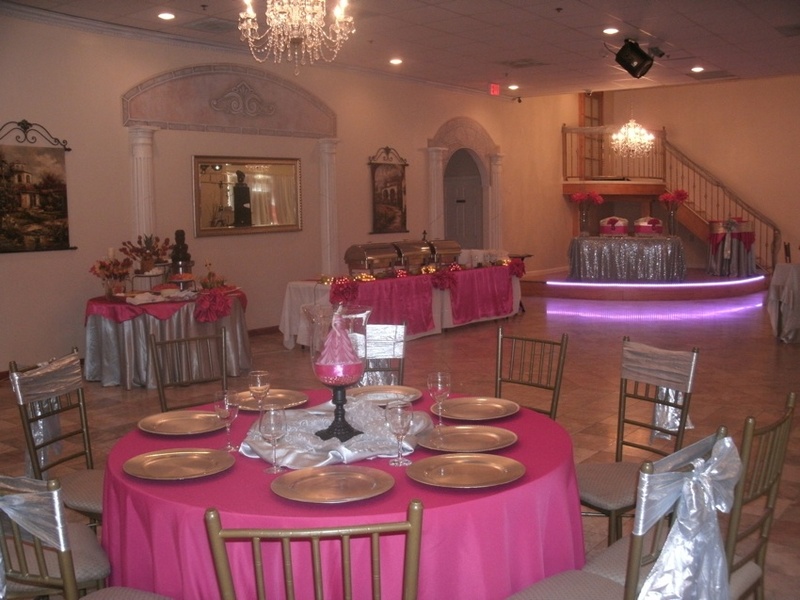 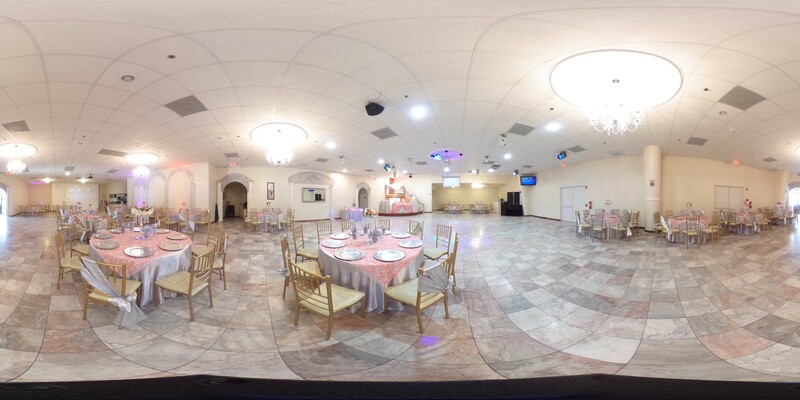 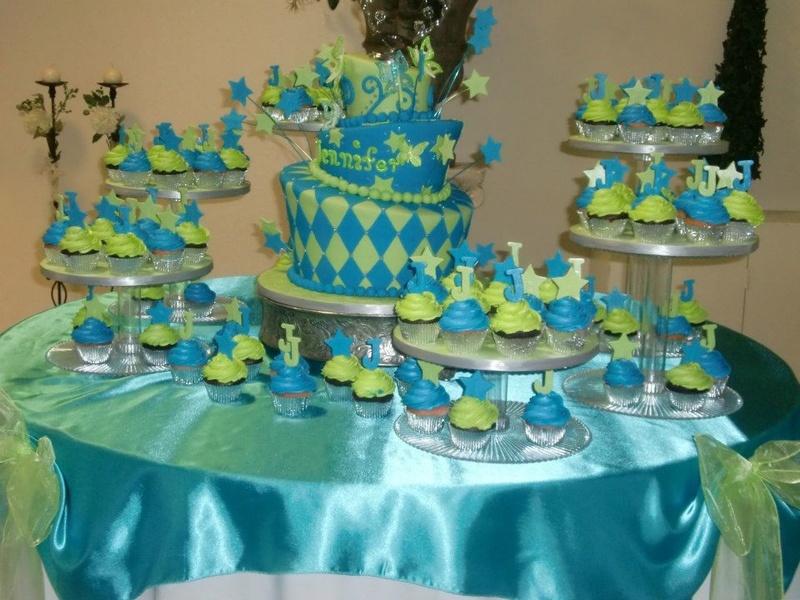 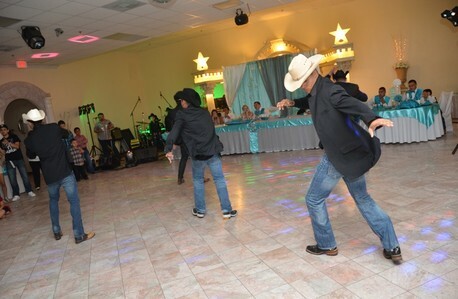 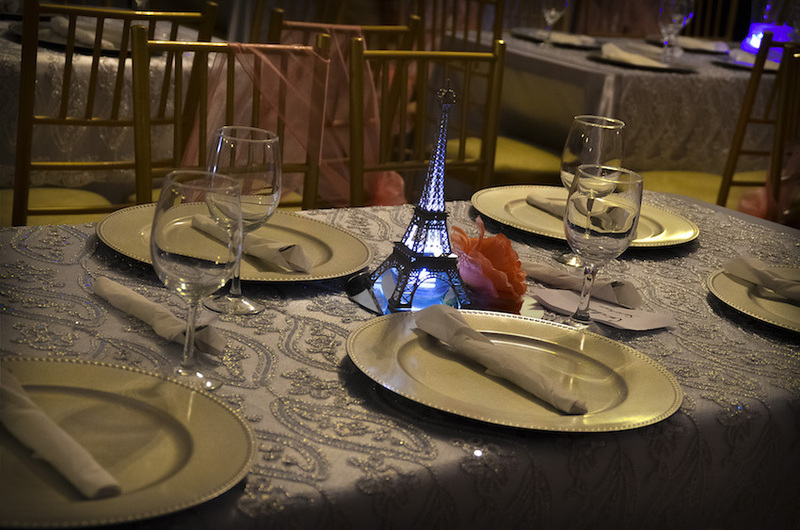 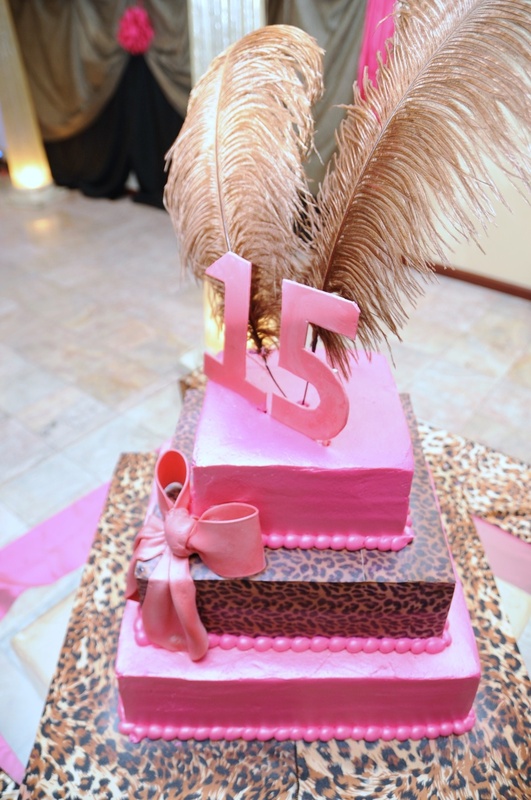 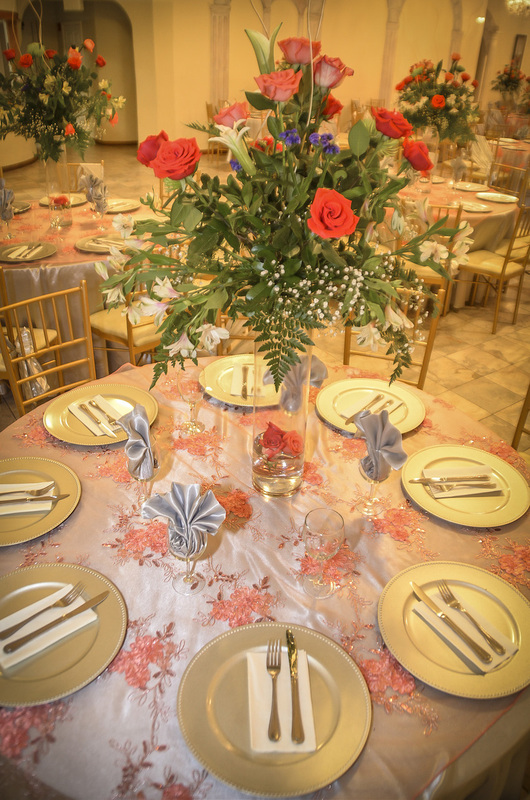 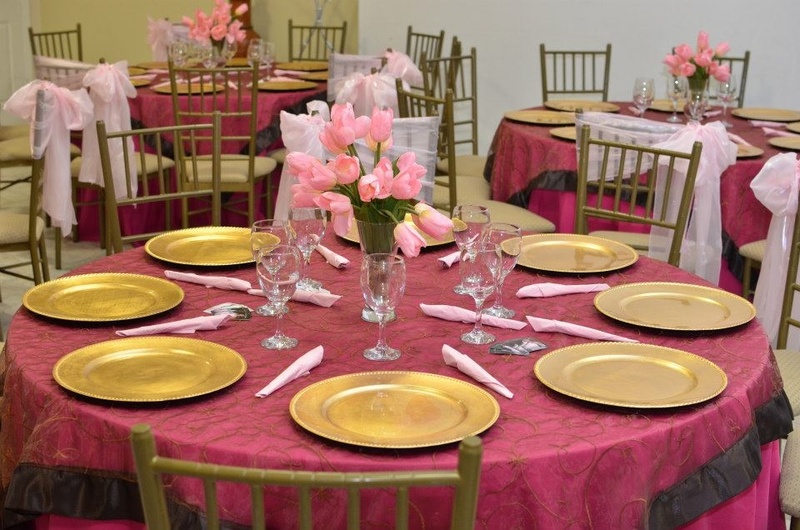 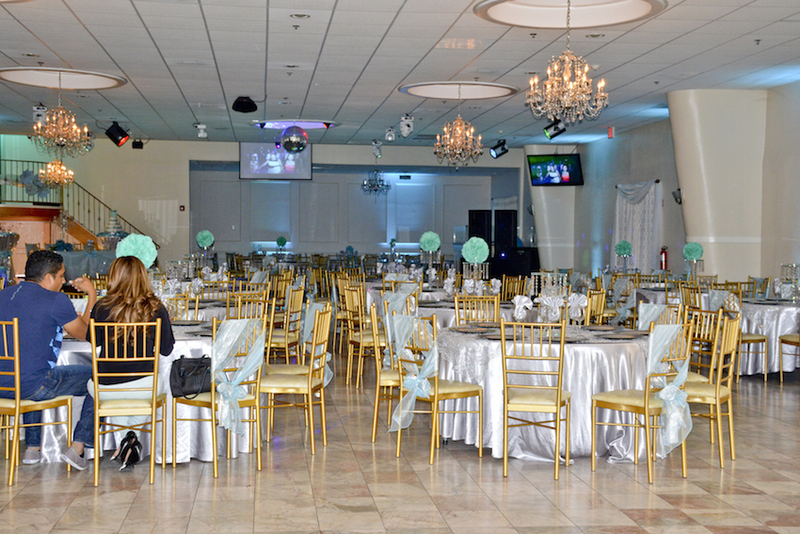 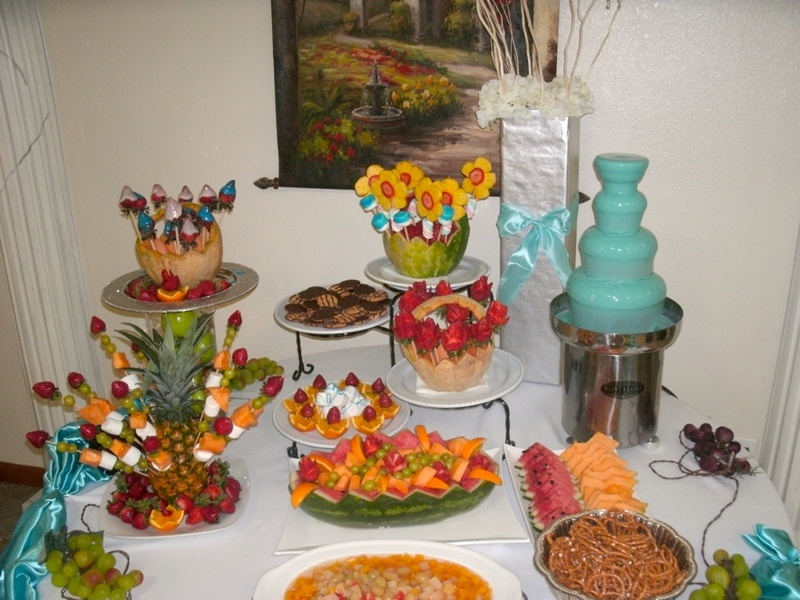 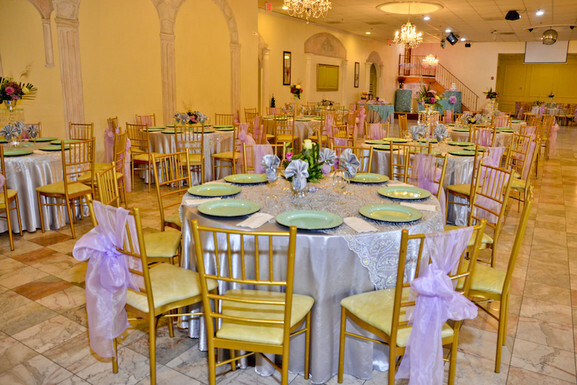 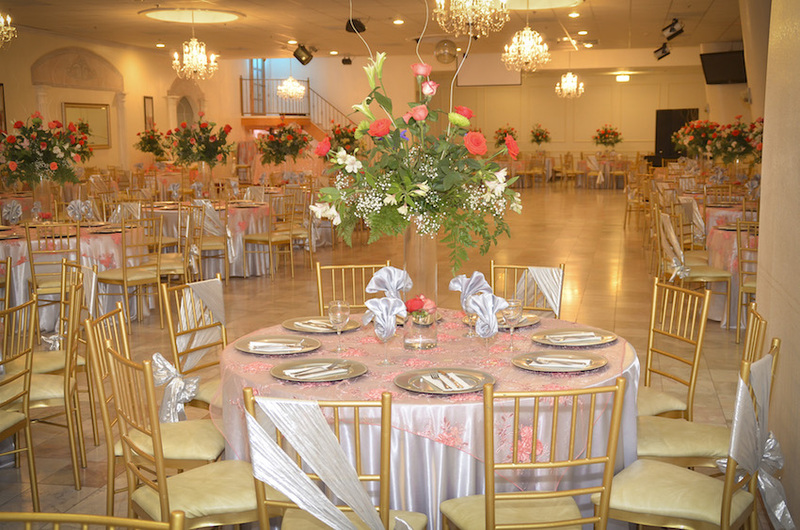 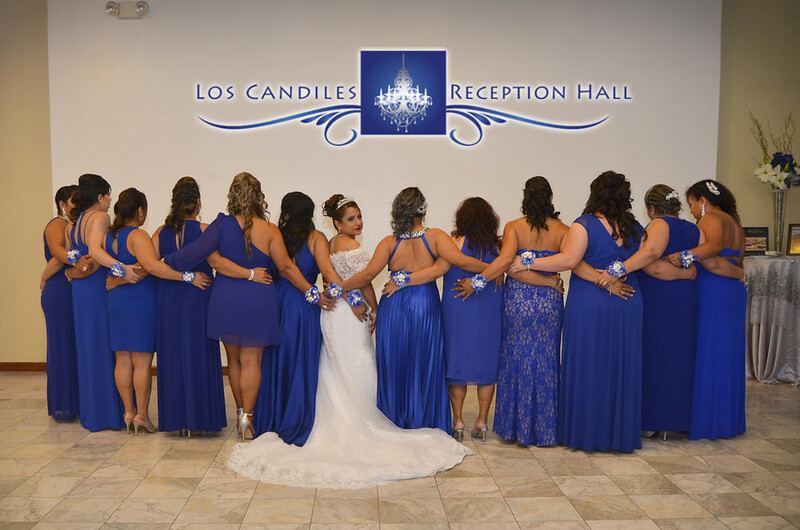 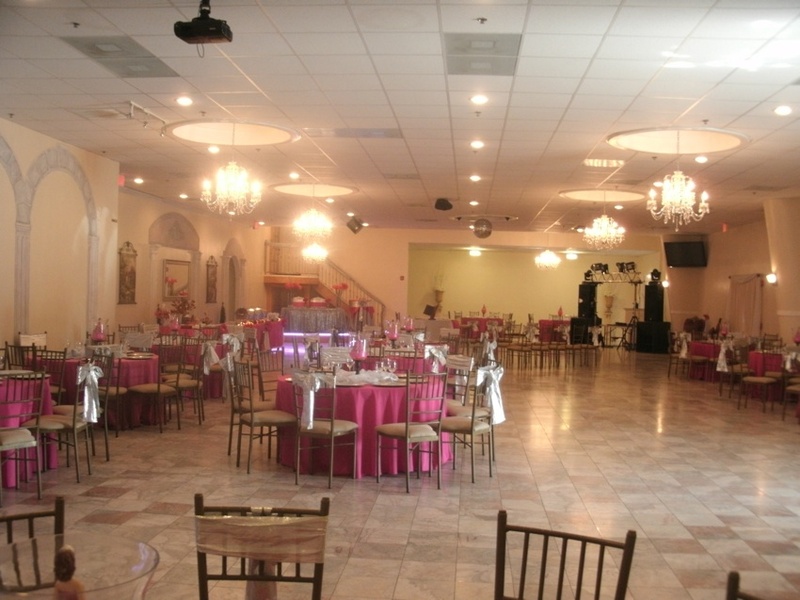 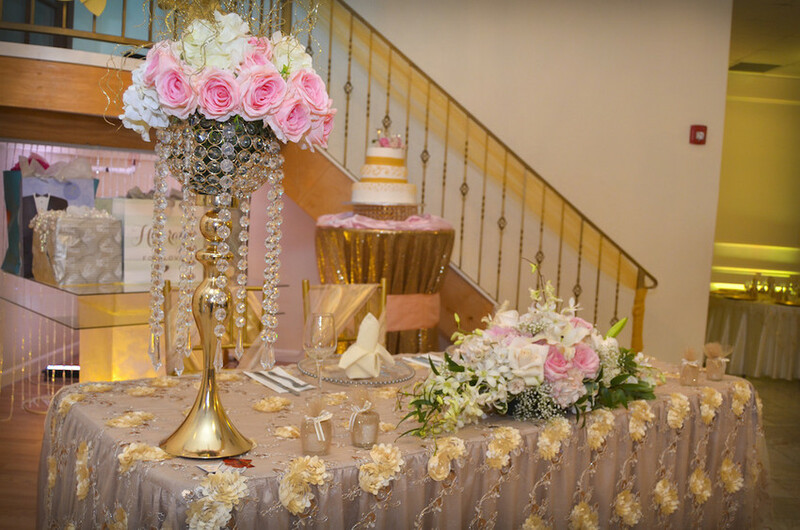 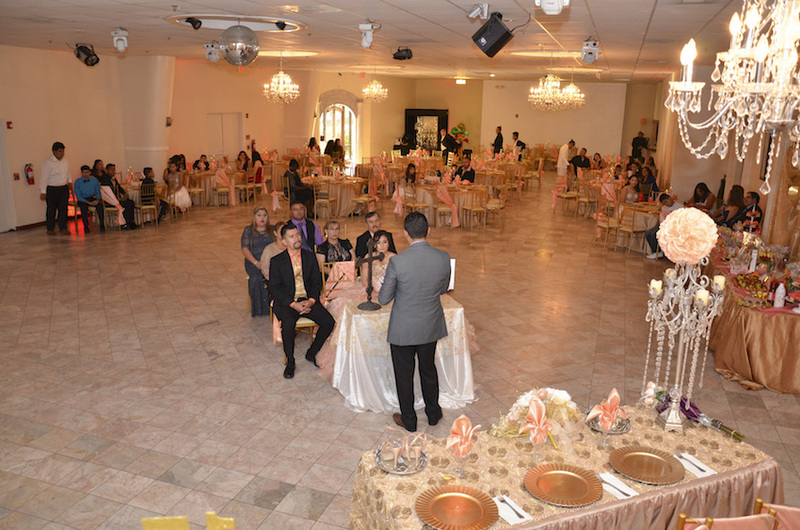 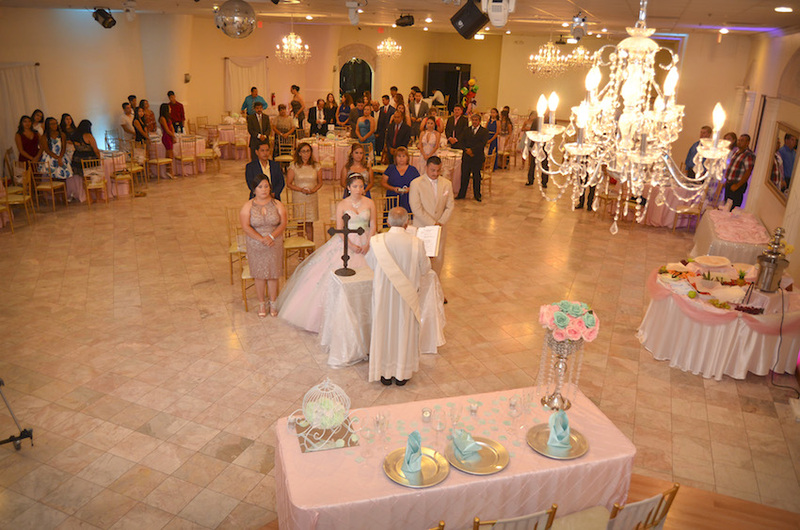 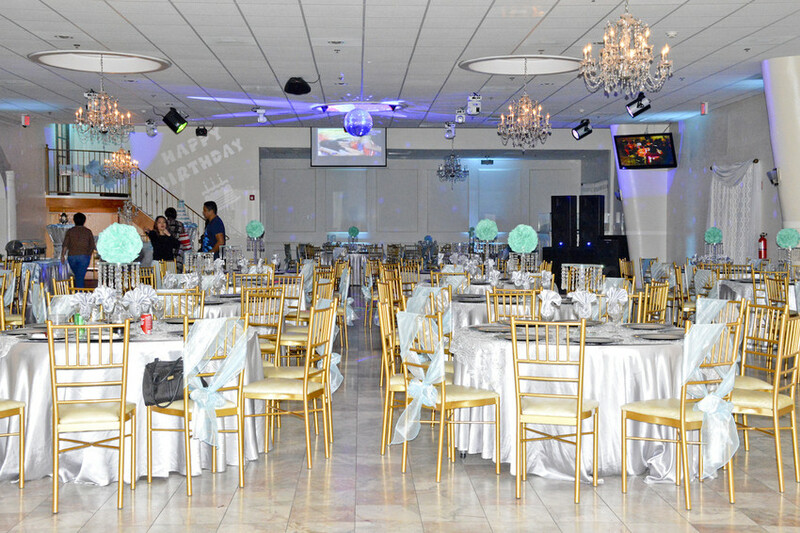 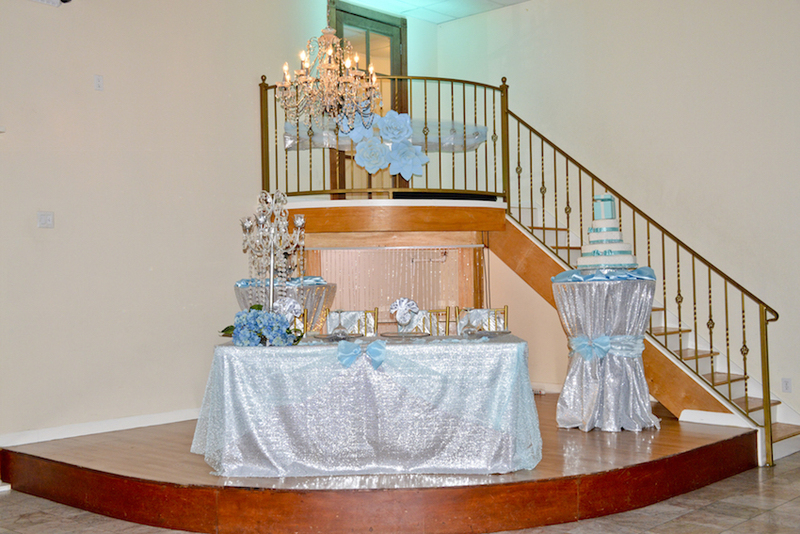 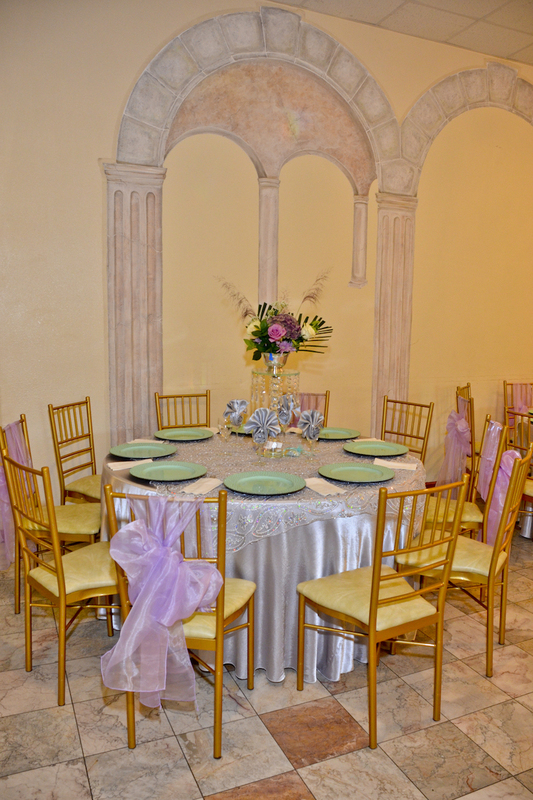 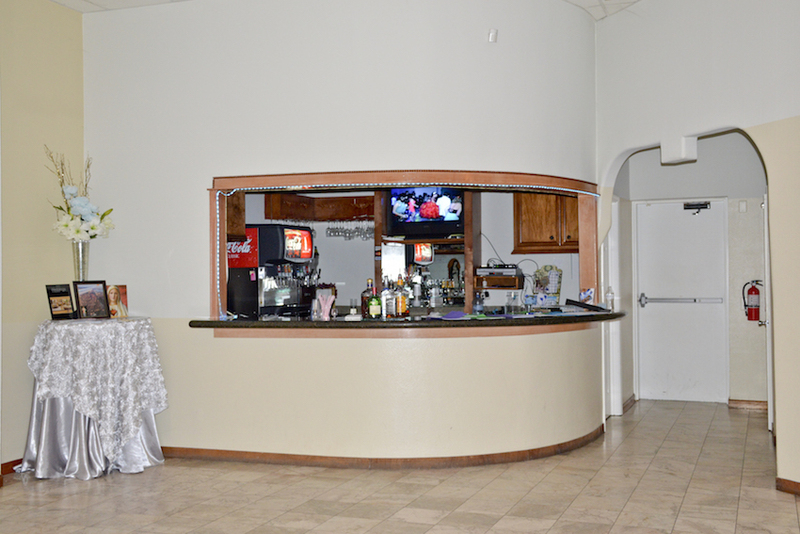 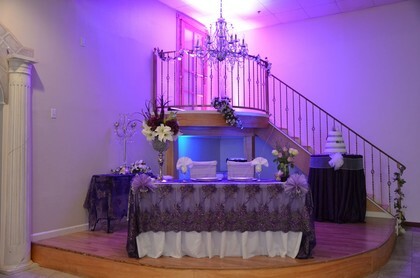 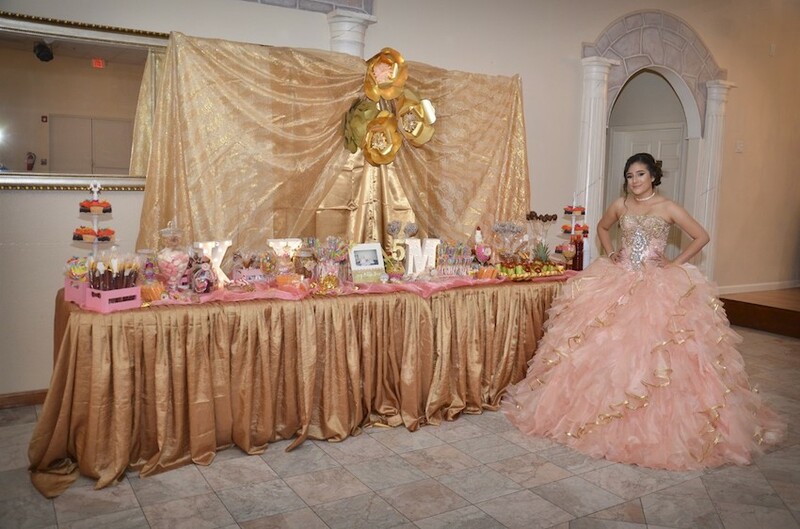 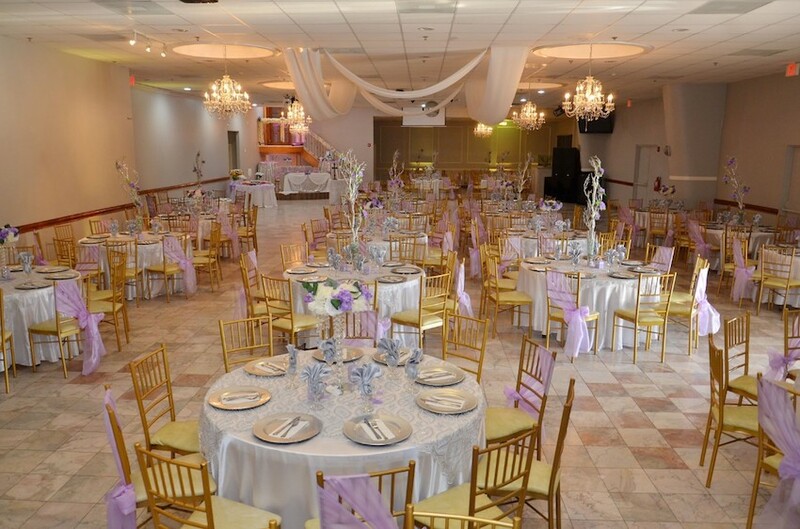 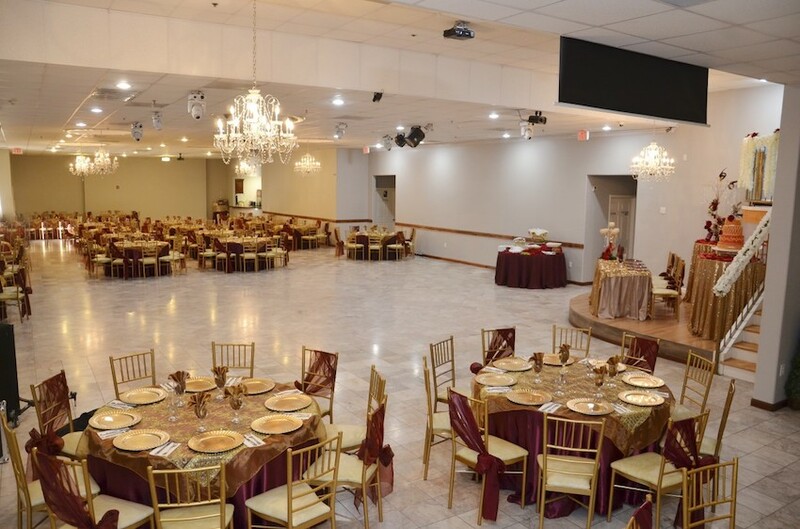 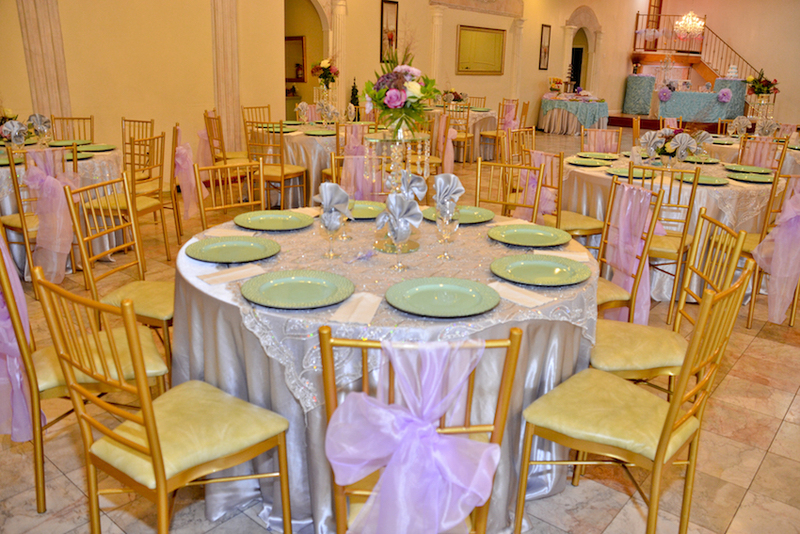 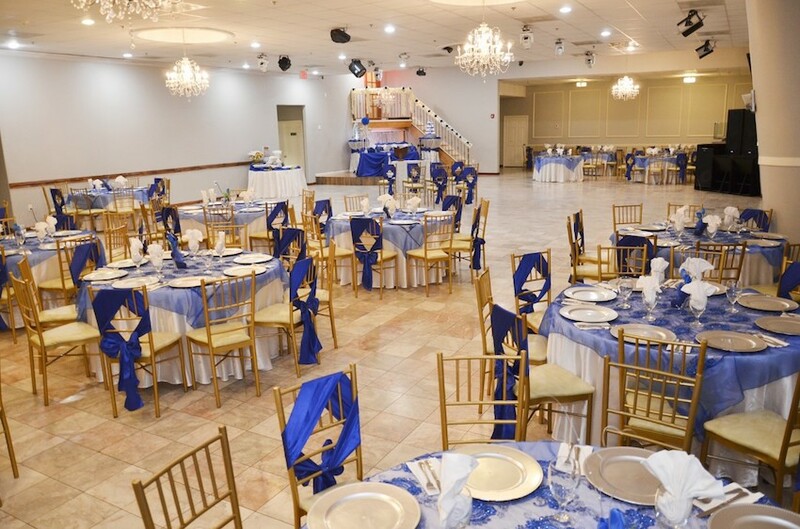 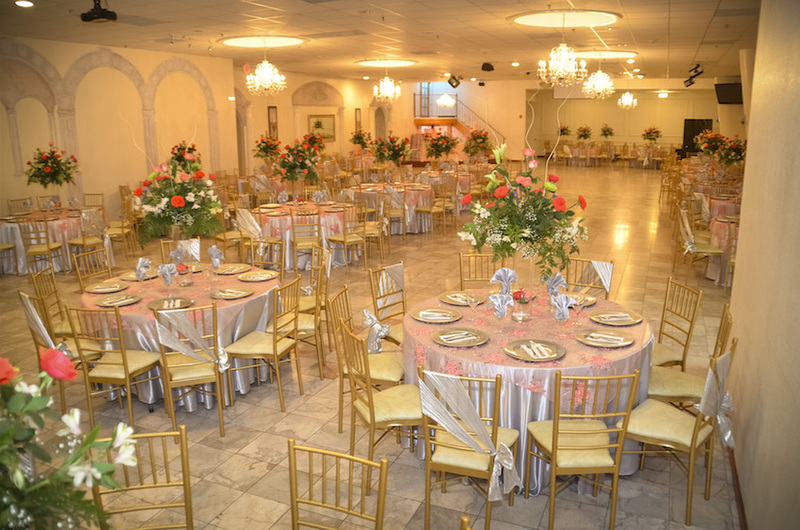 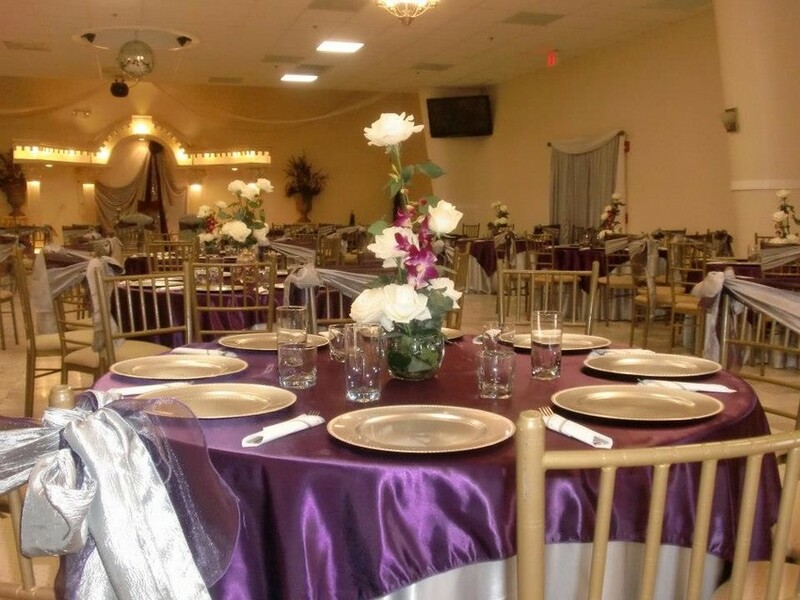 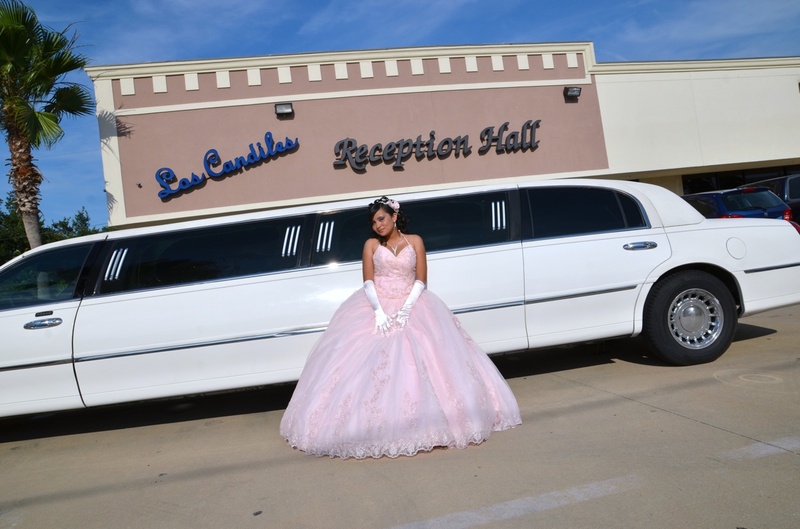 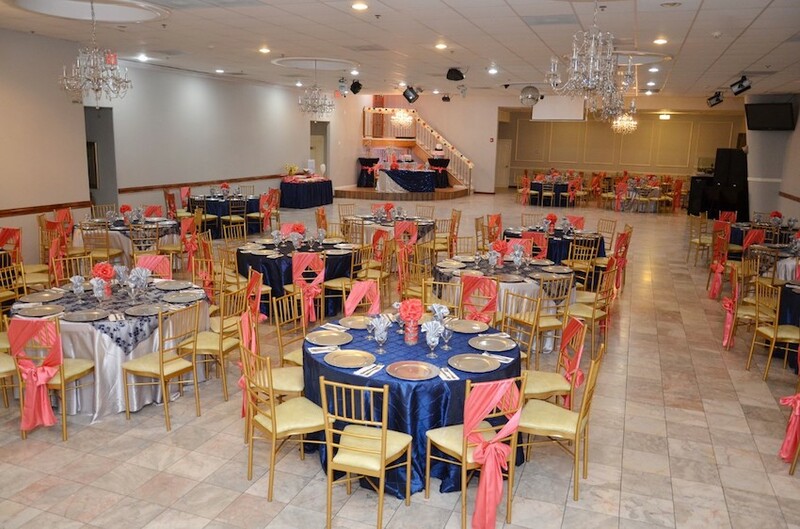 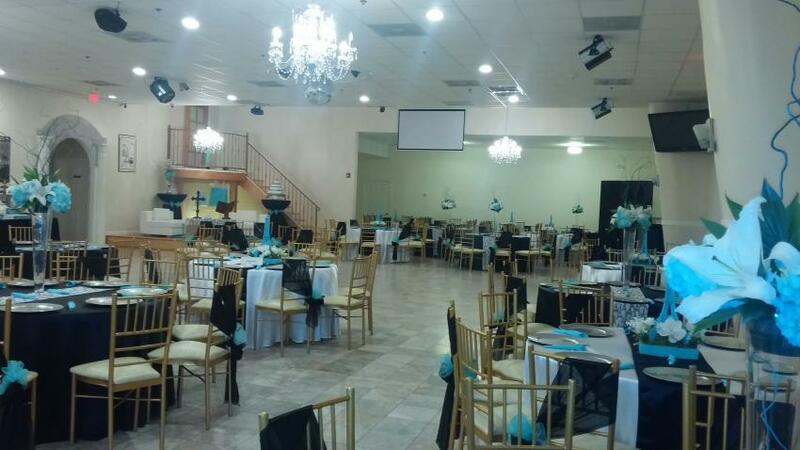 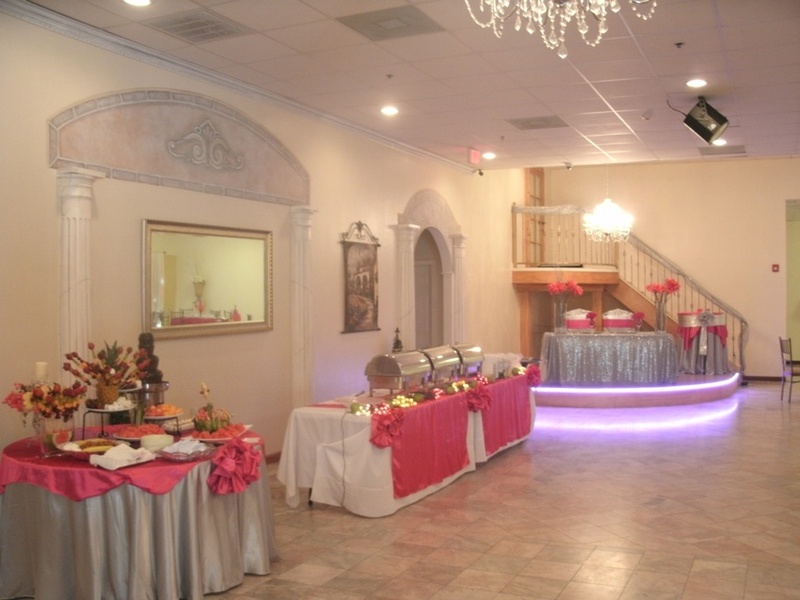 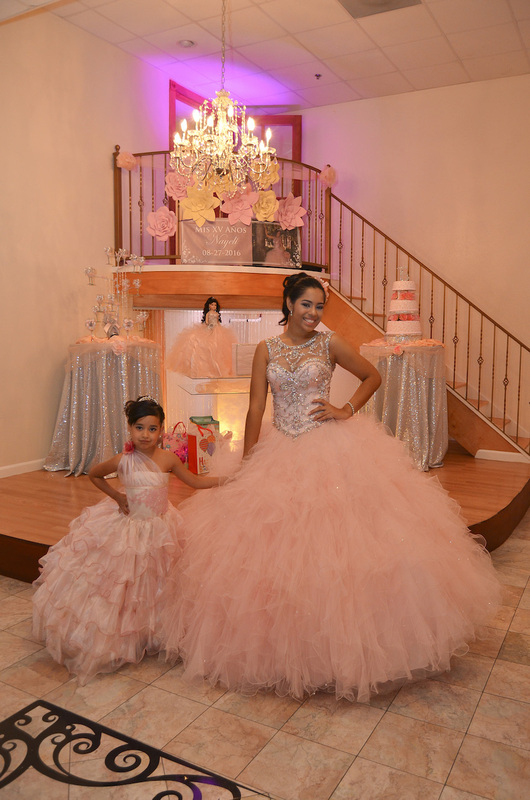 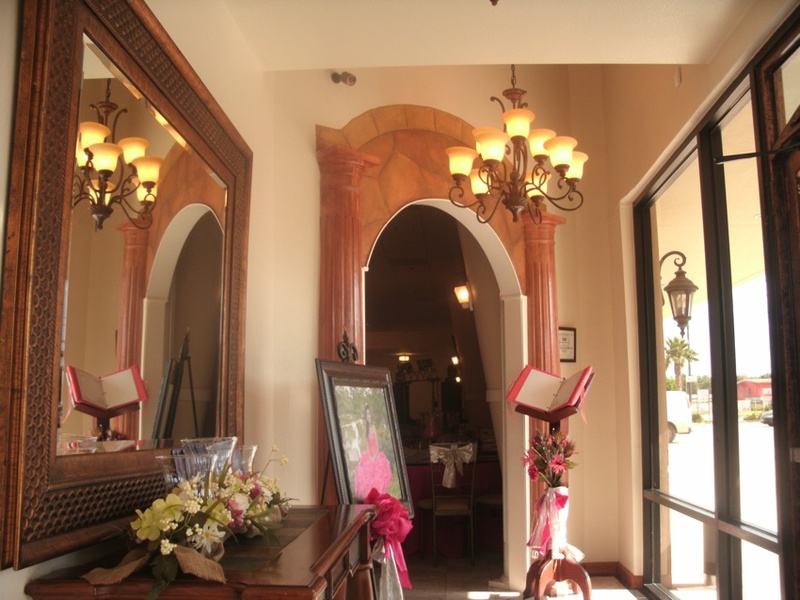 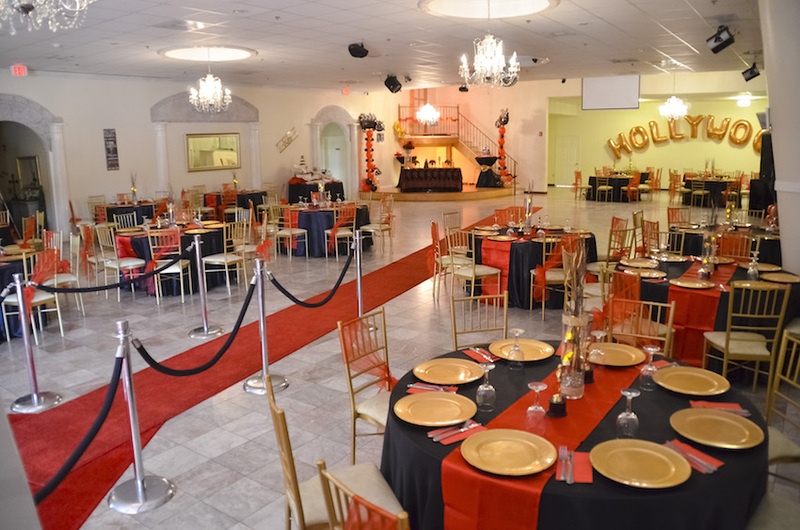 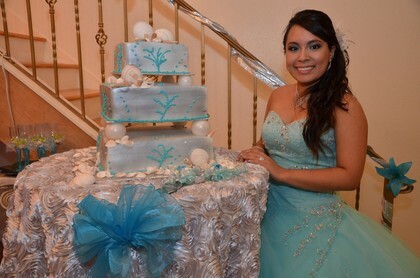 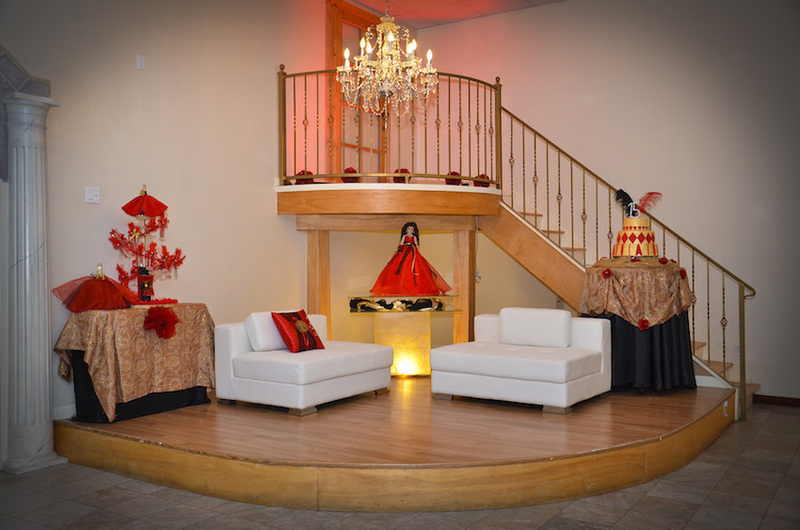 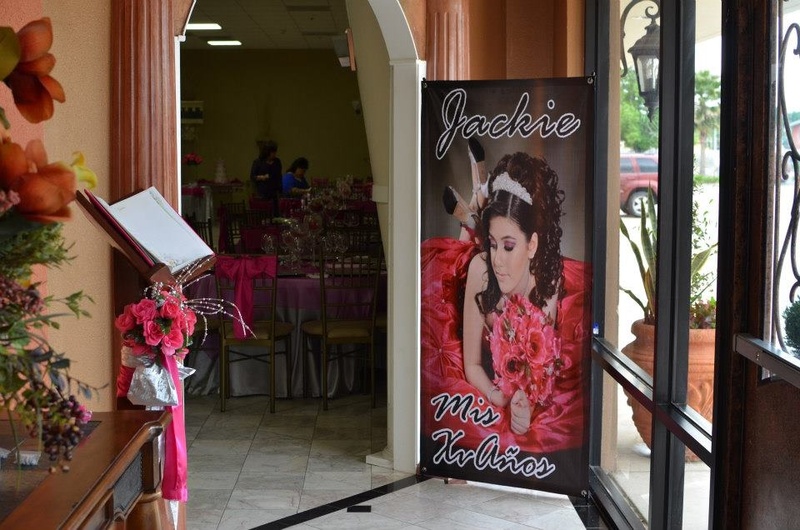 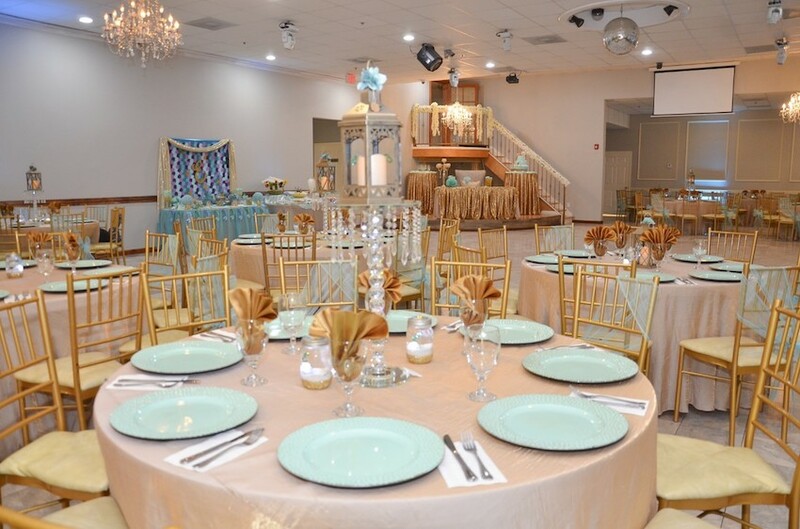 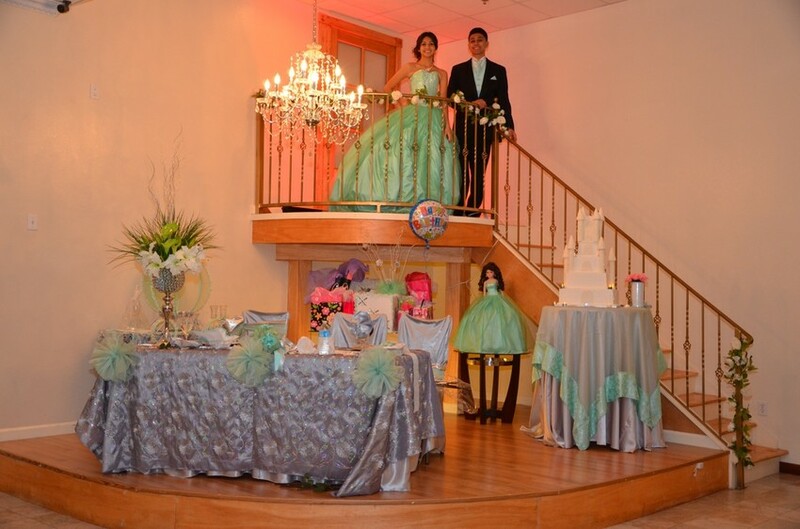 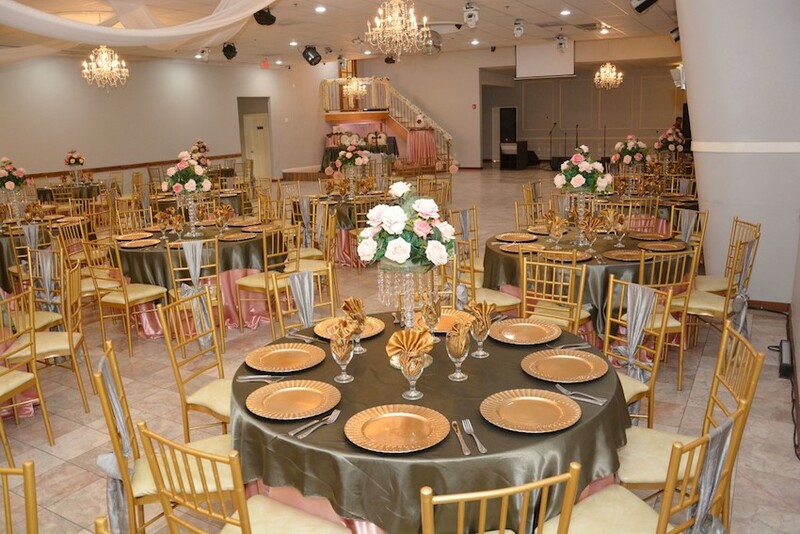 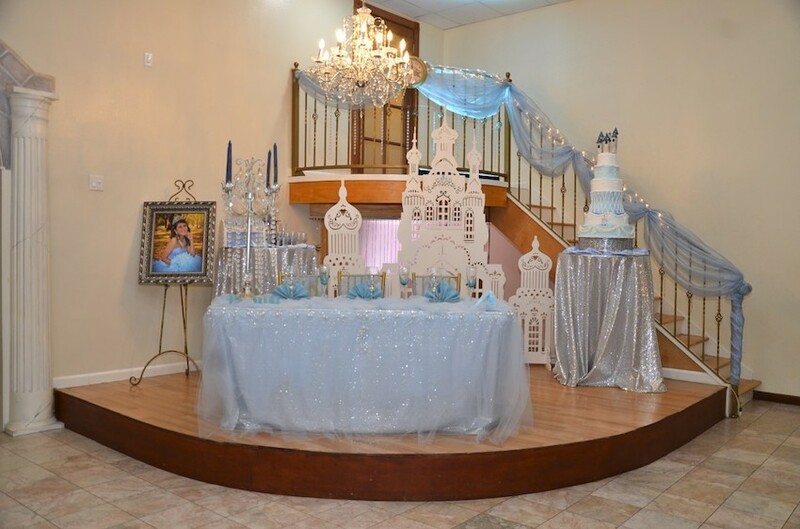 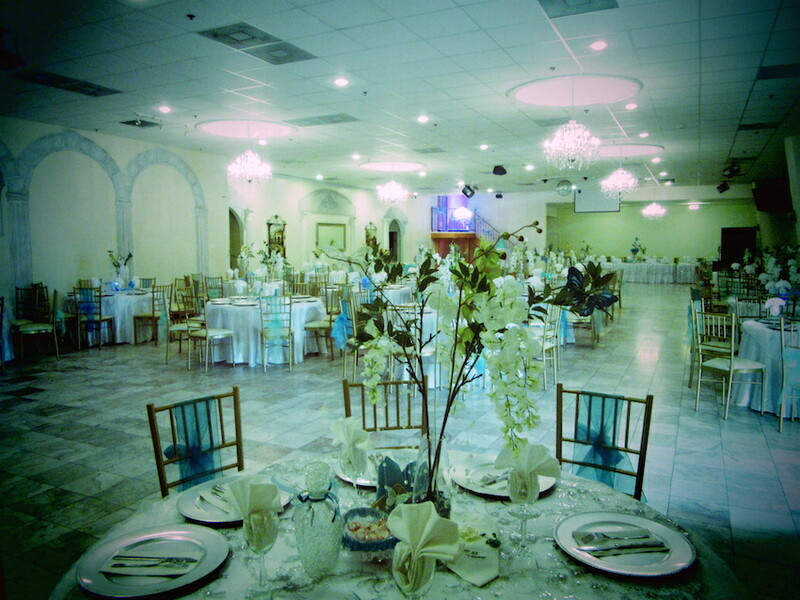 At Los Candiles Reception Hall, we understand that every quinceañera, wedding, birthday, graduation, anniversary, business corporate meeting and special event is different. 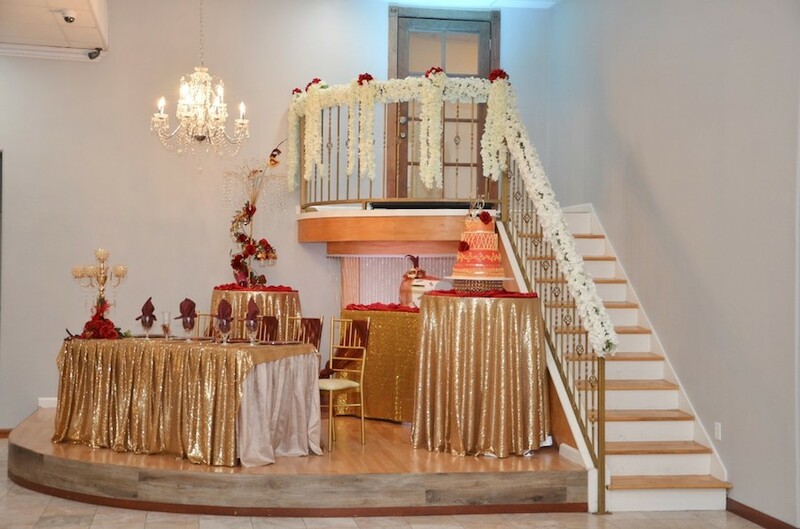 This is why we care about you, listening to you and proposing new ideas that cover your needs and expectations to make this special day as you imagined. 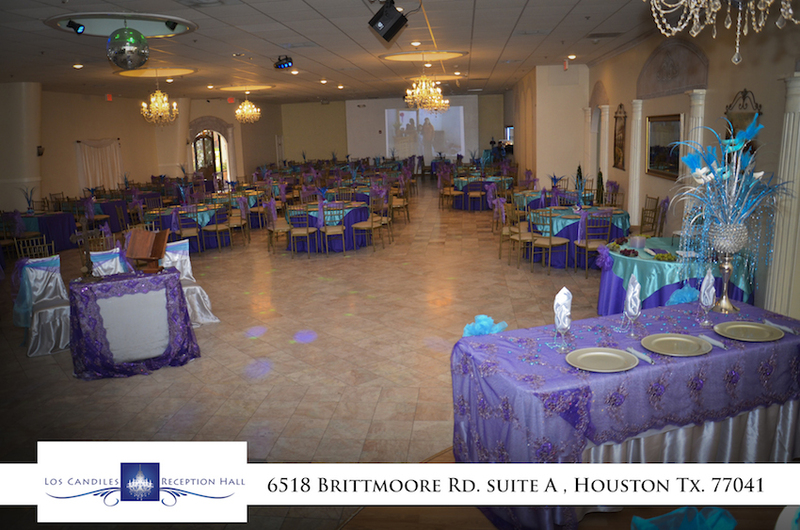 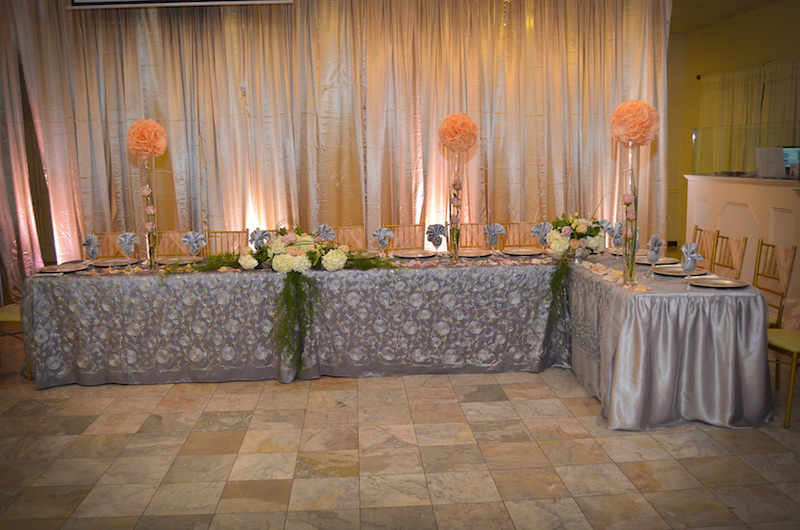 At Los Candiles Reception Hall, it is our privilege to work with you.